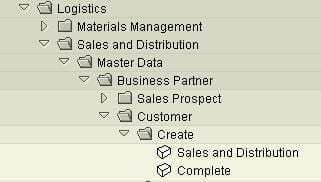 Let us understand text determination in the customer master. 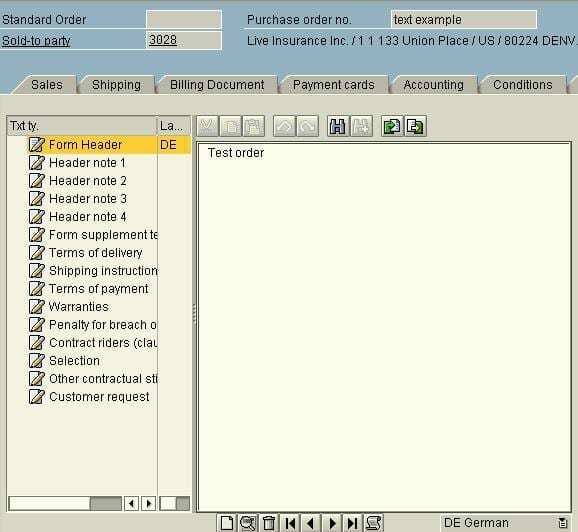 Enter text as above for sales note in German language (DE), the language of the customer.Let us see how this text is determined in the sales order.Create sales order (Transaction code VA01) and enter customer and material details as below. 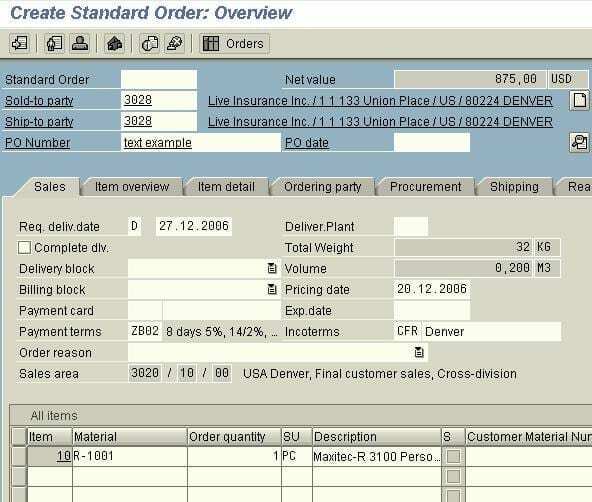 Customer central text is displayed. Click and It shows text determination analysis for every text id in the text procedure, 01. 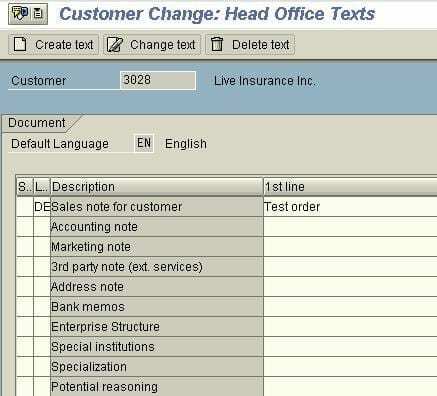 Similar text determination can be done in delivery and billing documents.